The early history of white settlers in North America was violent and tempestuous. We often think of it as a straight line from Eric the Red to the Founding Fathers but it wasn’t nearly that simple. One of the most violent periods were the French and Indian Wars. Jean Roberts tells the story of her family during that time in Blood in the Valley. Thank you for this opportunity to tell you and your readers a little something about myself and my book, Blood in the Valley. I am proud to say I am the author of two works of historical fiction, but it was a convoluted road that led me to writing. I’ve always loved history, in fact I wanted to be a history major but was talked into getting a degree in nursing instead. So, for a long time, I was a nurse who loved to read history books. I joined the United States Air Force soon after graduating from college and was stationed in England for many years. I married an Air Force pilot and we spent 20 odd years traveling around the world, and visiting my favorite historical places in Europe. When my husband retired from active duty, we returned to my hometown in Texas. I currently work as a nurse for a non-profit. I have one son, who is serving in the U.S. Army. I’m sorry I have no pets. About ten years ago I got sucked into genealogy, a highly addictive pastime, and thought I might want to become a professional genealogist. But I realized what fascinated about my ancestors were not names and dates but their stories. Who were they, how did they live, what were their life experiences? I got this crazy notion that I could combine my love of history and genealogy into an actual book. I had no idea how to write a book, but I’d read so many, I felt certain something besides ink must have rubbed off all those pages I’d turned. And so it seems it had. I’ve been doing some research into my family as well. I know how addictive that can be. What’s Blood in the Valley about? Blood in the Valley is the story of my ancestor Catherine Wasson Clyde. She was born in New Hampshire in 1737 but moved to the Mohawk Valley of New York in 1753. Her family settled in Schenectady just before the onset of the last of the French and Indian Wars. (Picture Last of the Mohicans.) The book follows Catherine’s life through the American Revolution and resumption of peace in 1783. Catherine’s husband, Colonel Samuel Clyde, participated in some of the most brutal fighting during the war. Together they and their family struggled to survive as their world devolved into a state of chaos and guerrilla warfare. I think most Americans do not realize how the war affected the lives of ordinary civilians and other noncombatants. The Mohawk Valley was decimated by the war. Raiders swept down from Canada and laid waste to the settlements; killing women, children and the elderly. Many were taken as captives back to Canada, never to be seen again. Is it safe to assume that your family inspired the book? The Colonial period of American history is of particular interest to me. My first book is set in the 1650s when the fledgling colonist still saw themselves as Englishmen. By the time of the revolution, the colonists, or at least many of them, had transitioned into Americans with only nominal ties to England. I love the idealism and drive of the period. Daily life remained fairly primitive, at least by our standards, but the thoughts and ideas that spurred on the war were progressive and fearless. The main character in this book is a woman and the story of the war is told through her eyes. Her husband was gone for months at a time, either fighting or as a state representative in the New York Assembly. The running of the farm fell squarely on her shoulders, and she had nine children to boot. She was an exceptionally strong woman. My favorite scene in the book is an intimate moment between Catherine and her husband as he prepares to go to war. The Canajoharie District militia was scrambling to confront British Lt. Col. Barry St. Leger and his army. If they could not stop him, St. Leger would march straight through New York and cut the colonies in half. Samuel gives Catherine his will and tries to talk to her about what she should do if he does not return or the Americans lose the battle. As the wife of an Air Force fighter pilot, I think I was able to put a little bit of myself into that scene. Anyway, it makes me cry when I read it. How can folks learn more about you and your work? By now, you’re all dying to get your hands on a copy of the book and can’t wait for this interview to end. 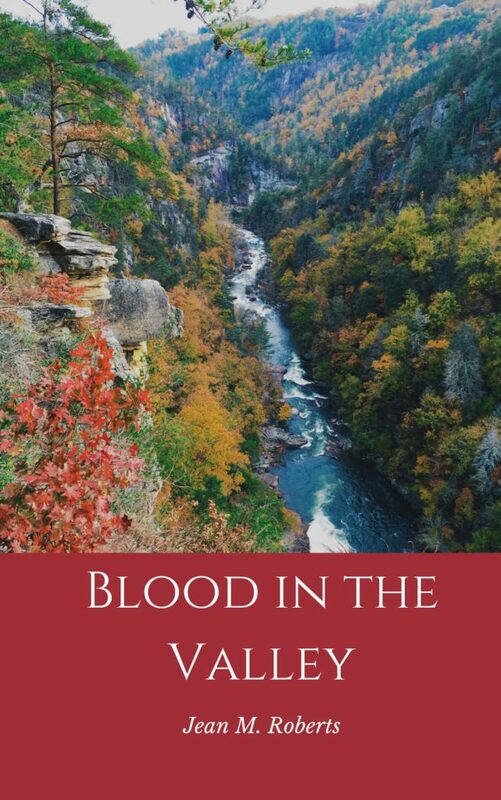 Blood in the Valley is for sale on Amazon in both e-book and paperback format. If you have Kindle Unlimited it’s yours for free. 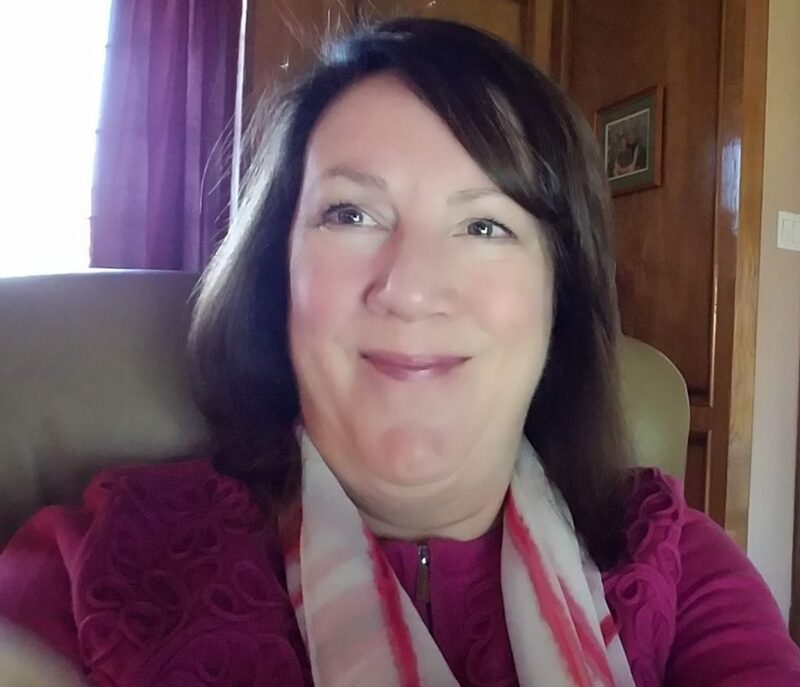 My blog, The Family Connection, has several articles about the book, events that took place during the time period and bios of many of the main characters. It can be found at . You can follow me and my pithy comments on Twitter at @jroberts1324, on Instagram @jeanie1701 where you may be forced to view my brother’s photos of birds. I have an author page on Goodreads as well, it can be found at: https://www.goodreads.com/author/show/17599776.Jean_M_Roberts. I hope that some of ya’ll will check out my book(s) give it a read and leave me some kind words in a review on Amazon or Goodreads. Remember good reviews are the life blood of Indie Authors! Thank you again Wayne for letting me ramble on about my book. De nada. But now I get to put in a shameless plug for mine. 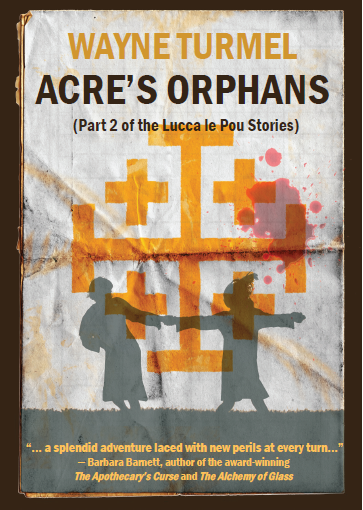 Acre’s Orphans is out in the world! You can order Paperbacks on Amazon, Barnes and Noble, and Chapters. The e-book is Kindle only Please help me launch it successfully by buying now. And any time you read a book like Blood in the Valley (or one of mine,) please leave an Amazon or Goodreads review. It’s like applause for the author.